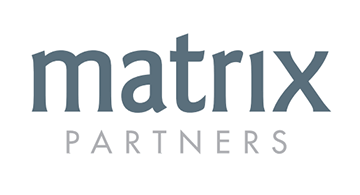 Matrix Partners is an early stage venture capital firm that works with visionary founders of early-stage startups to amplify their intrinsic talent. Our general partners blend deep experience with personal commitment to support founders from start to success. Recent Matrix investments include Oculus VR, Zendesk, Hubspot, Acacia Communications, Polyvore, Lever, Poynt and Namely. Founded in 1977, Matrix Partners has offices in San Francisco and Cambridge as well as Shanghai, Bejiing, Mumbai, and Bangalore. Reach us at www.matrixpartners.com and @MatrixPartners.